“Macho Man” Randy Savage is one of the biggest icons in the history of pro wrestling. He had an over-the-top, larger than life personality that made him stand out from the rest and saw him become one of the top stars in the World Wrestling Federation. He was a pillar of the Golden Era of wrestling and provided years of entertainment, both in his peak in the 80s and early 90s and even in WCW. There’s no doubt that his greatest feuds happened in the WWE. Working with many of the all-time greats, he had some memorable rivalries that brought out the best in his character and subsequently brought out the best in his opponents as well. 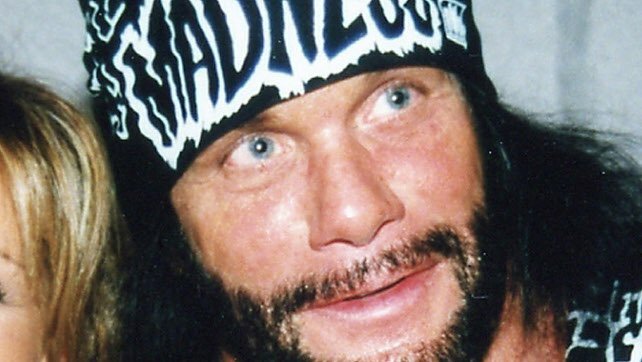 These five feuds defined Randy Savage’s career.